Looking for enrichment treats for your lab animals? Nylabones are a great option and are available for purchase from Lab Supply Texas. 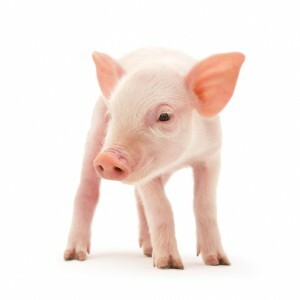 Lab Supply has a great selection of pig feeds, from standard to custom made to suit your animals. Mazuri is one of the top feed manufacturers in the industry, and each of their feeds is specially formulated to help your animal grow in any stage of life. Whether you have baby pigs growing up, or fully grown pigs, we have the right feed to meet all of their needs. While some of our feeds require supplements, others offer the complete daily nutrition that swine need. With the wide range of options available, there is no reason to not try any of our pig feeds, because we are guaranteed to meet your needs. If you would like more information about our pig feeds, please click here to see them in our store. Here at Lab Supply, we are committed to making sure you find exactly what you are looking for. If you have any questions about pig feeds or any other products we offer, then please click here to visit our contact page. We will be more than happy to answer any questions you may have.